The boy scout nature of Superman is nothing new to the fans, but in Injustice: Gods Among Us, the Man Of Steel kills. He, when under the influence of a drug given to him by Joker, kills Lois Lane and his unborn child, that lead to the destruction of Metropolis, snaps. And that’s bad, he starts by killing Joker who he kills by putting his hand and his forearm inside the clown and taking them out of his back. He then creates world peace by enforcing it and eventually has to be stopped by Batman who brings a Superman from an alternate universe. 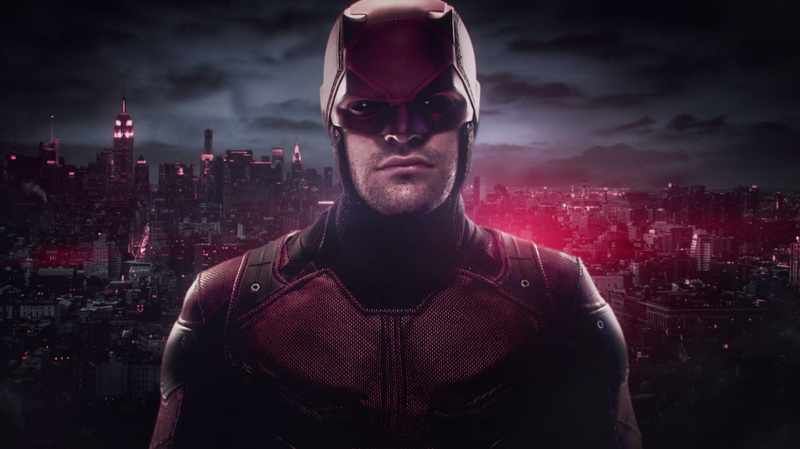 Daredevil has a very famous no kill rule, he even didn’t kill his arch-nemesis Bullseye, who killed his two lovers, Karen Page as well as Elektra until one day when he again is on a rampage and DD is forced to kill him. What’s so cool about this kill is that he kills Bullseye in the exact same fashion that he killed Elektra, by impaling him. Punisher sure has no limit when it comes to violence. The anti-hero can often be seen torturing villains, criminals and blowing people’s brains out on streets in the most merciless way possible. If there is one thing that the Punisher doesn’t do, that’s killing innocents. 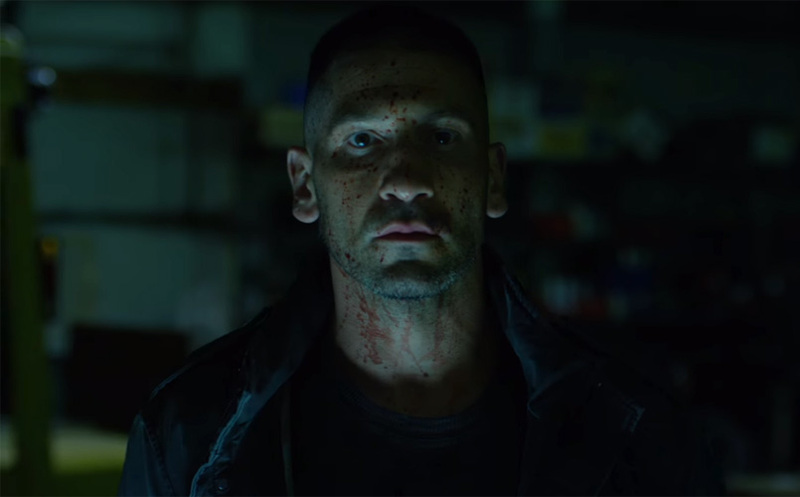 But in a certain turn of events, the Punisher actually goes on to kill almost everyone that he finds in the Marvel universe. He kills many superheroes as he believes it is because of them that his family died. He had a good revenge but in the end, he ends up killing himself. That’s dark. 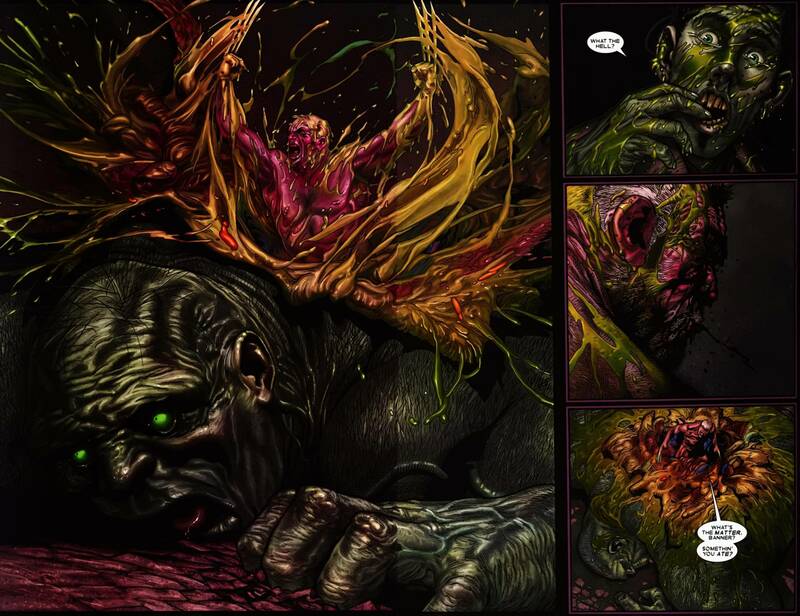 The Old Man Logan comics sure are gory as they start with the Hulk’s grandchildren murdering Logan’s entire family. 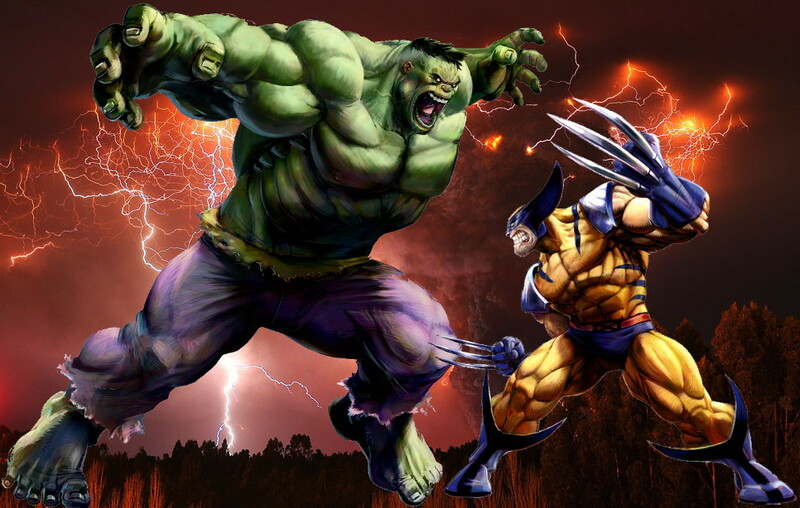 Enraged by this, Logan takes revenge by killing all of Hulk’s family but one, Hulk himself, and when they battle Hulk does something that one expects the least, he swallows wolverine whole, but due to Wolverine’s healing capabilities he heals and tears up Hulk from the inside. This sure was one of the most gruesome deaths in the comics. Okay, this is a pretty fucked up story, where in Red Skull is the president of the USA, he orders S.H.I.E.L.D. agents to kill Hawkeye and Wolverine. Hawkeye dies and Wolverine regenerates, well of course he does. 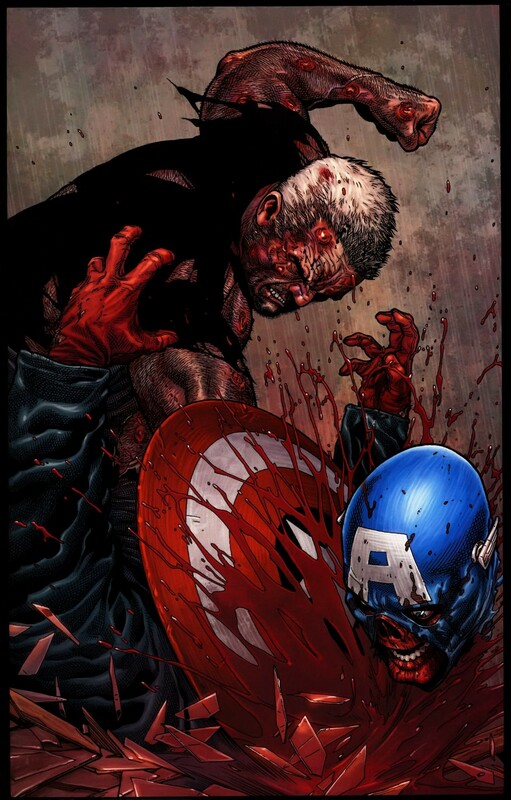 Enraged by what Red Skull had done to his team he now has had it all, he picks up Captain America’s shield and chops his neck off with it.